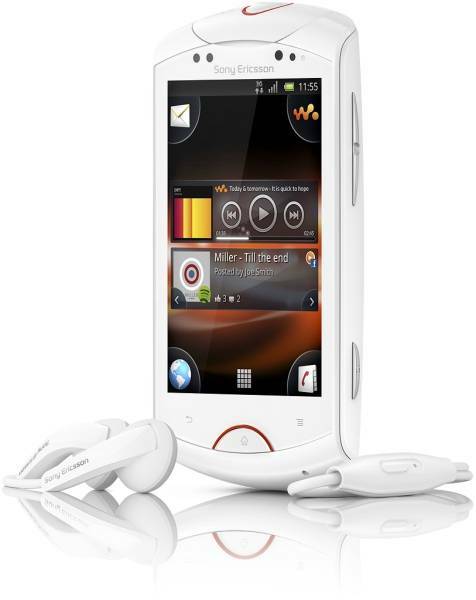 Sony Ericsson have just announced a new android phone name "Sony Ericsson Live with Walkman". As you can tell from the name, Sony Ericsson are introducing the Walkman name with this new handset, the first android phone to carry the brand. The phone itself looks quite nice, all in white, if not a little chunky from the images.. The phone has a 3.2" screen and single core 1Ghz CPU. It looks to be a mid-range phone specs wise, but the WalkmanÂ branding makes me think Sony Ericsson will price this as if it was a high-end phone. If so, this may be as popular as the SE Xperia Play, which was also way overpriced for what it brought. It does ship with gingerbread which is a plus though.